the local list: TGIF and TG for Chinese food. Thank god it's Friday. Especially after the week I've had. It's the last weekend to celebrate Halloween, first weekend to celebrate Thanksgiving; that means a lot of fattening food people. No I am not talking about your ex, I am talking about A & J Restaurant. Most people won't understand that Taiwanese food and your traditional Chinese food are not similar. 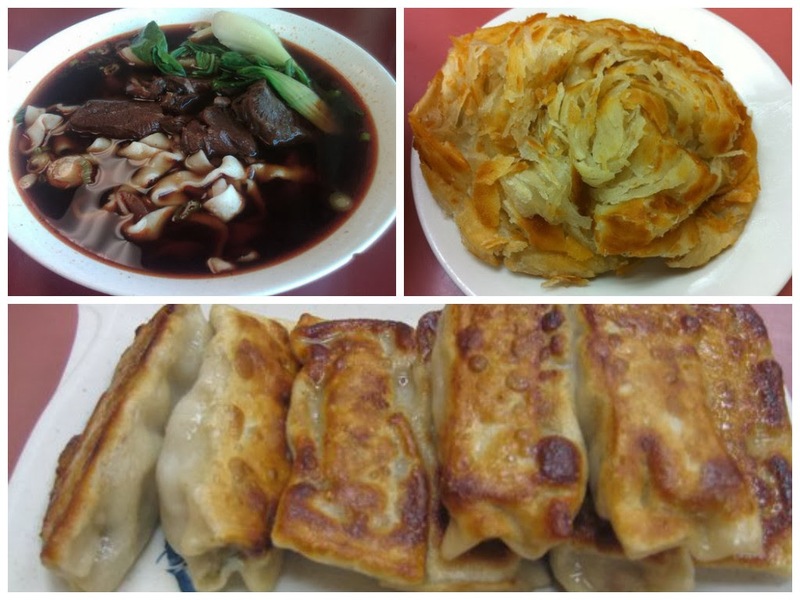 The beef noodle soup is one of their best dishes, as well as the Thousand Layer Pancake. Go in and try something new, it is very authentic and tastes great! If you haven't had it, you need to. And Capital Seafood has the best. Dim Sum is a brunch time meal, served in Southern China and Hong Kong. Some items served at this dinning experience are dumplings, BBQ Pork Buns, and chicken feet. (Don't worry I wouldn't eat them either). My roommate swears by their fried rice with chicken sausage. Even if you don't make it for dim sum, the food at dinner is some of the best Chinese food I have had. Now this is a must try for me, but it's a yelp favorite. In the heart of Buena Park, there is a little bakery called Micasa. 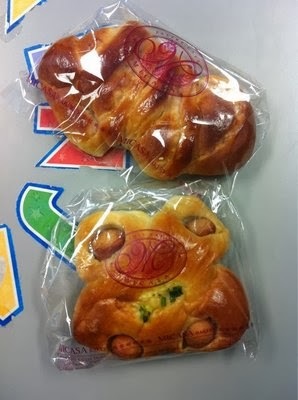 It has typical baked goods you would find at any bakery, but it also has Chinese pastries and all for a decent price. Fruit tarts are under a dollar and they even serve don tats (egg custard tarts for newbies). Check out these places too: 85C, Seafood Cove #2, and Guppy House. What's your favorite spot? I'm dying to try some new places out! 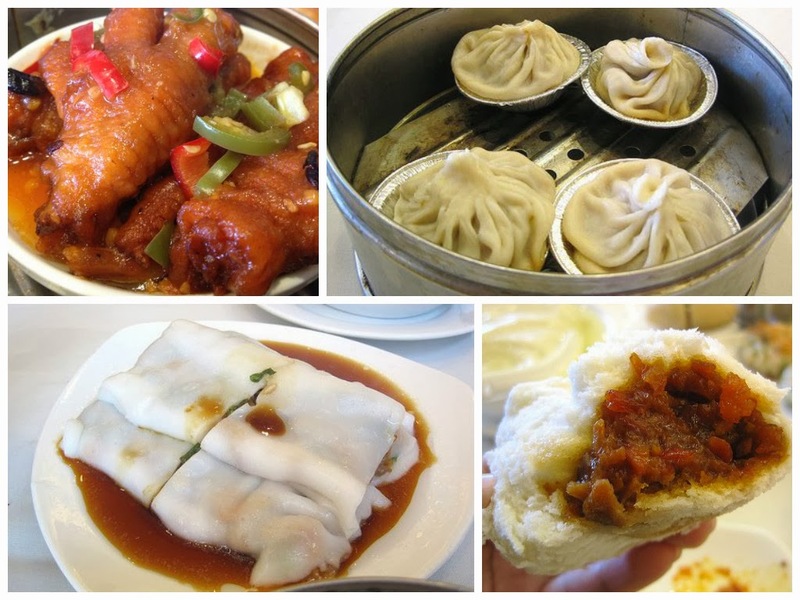 Labels: Best Chinese Food, Best of Series, Buena Park, Irvine, Lunch Time, What's for Dinner?